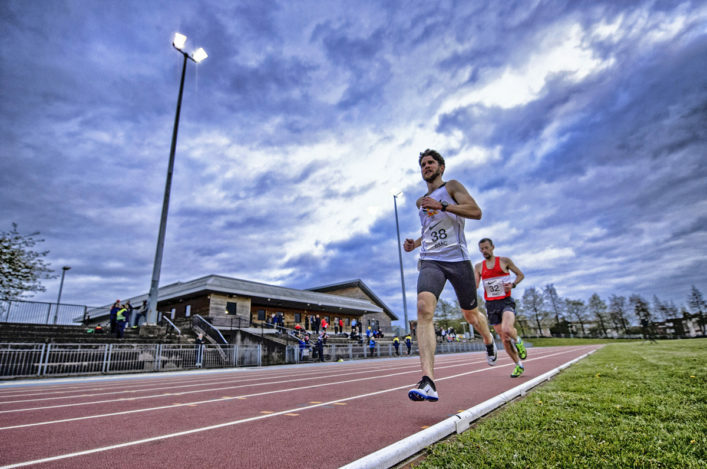 The GAA Miler Meets are always hugely popular with the Scottish endurance community – and the 1500m/5000m event in late July will merely underline that attraction. Scotstoun Stadium in Glasgow is the venue with Friday 28 July the date for training and competition diaries for athletes and coaches seeking to chase a PB in a paced race. 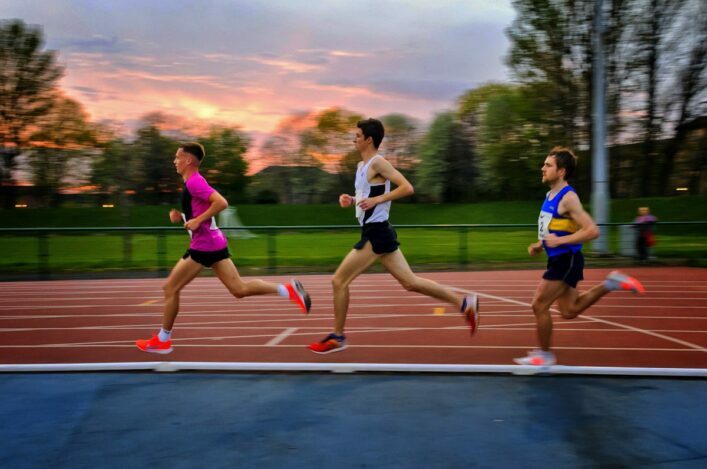 This meeting also features the Scottish Masters Championships at 5000m – for men and for women – and there are East and West District medals up for grabs at the 5K distance, too. Entries are open online via the British Milers Club website and places are filling up rapidly. In all, there should be around 250 athletes involved on the night. Masters medals are awarded in five-year categories from V35 and, this year, the Women race 5000m rather than 3000m, falling into line with some of the equality principles being applied to events by scottishathleties (such as the National XC). 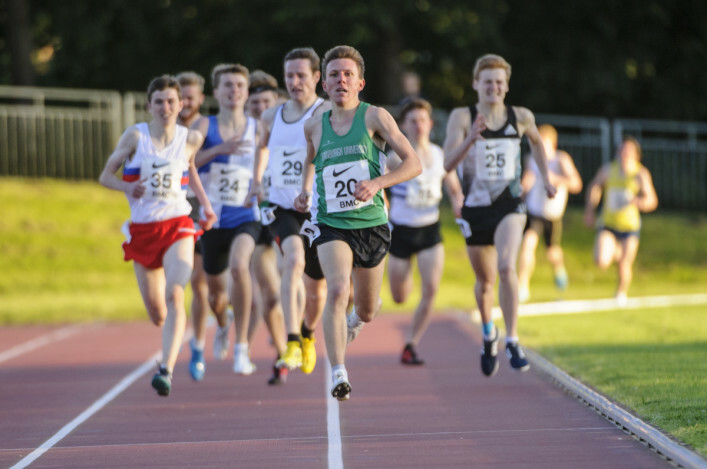 The 1500m races at this event traditionally yield a high number of PB performances and did so again last year at Crownpoint – with two GAA Miler Meets this year moving back to Scotstoun.